Colorado Gives Day is coming! Once again it is time to make your list and, like Santa, check it twice! 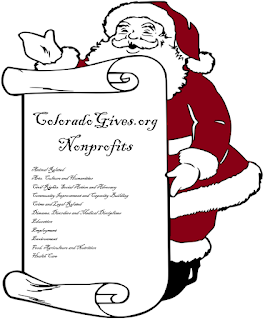 As you craft your list, the wonderful thing about ColoradoGives.org, the online giving platform for Colorado Gives Day, is that you can learn more about the nonprofits you already support as well as others you didn’t realize were out there doing good work. This year we have more than 2,000 nonprofits from all over the state of Colorado participating. When you see one you like, click “Learn More” on the widget to view the profile. The first tab is an overview of the program, starting with pictures and videos. It gives the basics about the nonprofit – address, website, mission statement, financial graphs and testimonials – and serves as a starting point if we want to know more. If we decide to move forward, the next tab is about programs. This is my favorite tab. I love learning how the nonprofit is putting their boots on the ground to make our community better. This area also shows who their target population is, how they define success and examples of what they’ve done. Here, you might consider who the organization is serving and how. Is this something you’re passionate about? The next tab highlights their management and governance. It starts by showing the number of people who work for the organization either as a volunteer or staff member, then tells you more about the senior staff and board of directors. This tab may give you a sense of the organization’s size. Do you prefer to give to small or large organizations? It will also give you a sense of the organization’s leadership. 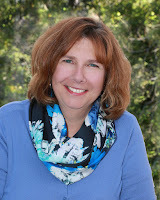 Do the senior staff and board members seem like good leaders and stewards of your gift? If you’re a numbers person, the next tab is for you! Explore the organization’s financials. I enjoy looking at the trends. Have they grown or decreased in size over the past three years? How have they done raising and spending dollars? Where does most of their funding come from? See our blogs on how to read a Form 990 for even more tips. Once you’re done with these tabs, it’s time to decide – does this organization deserve a place on your list? If so, great! If not, there are more than 2,000 others to choose from. The best part? You can spread joy from the comfort of your home. My favorite way to give is curled up in bed with my laptop. Leave the clattering around on rooftops to old Saint Nick. 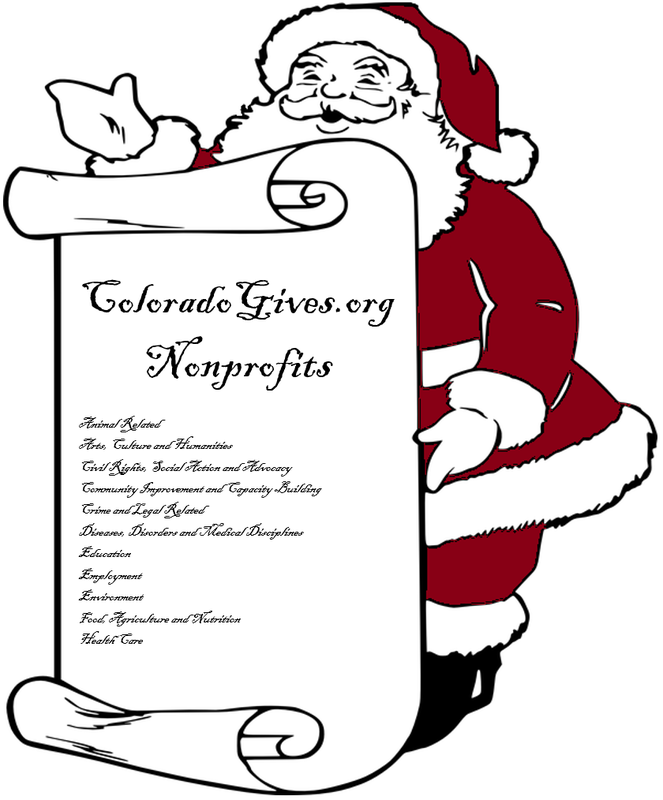 Have a fun and happy Colorado Gives Day!